I know it's almost half way through summer, but I've decided to create a Summer Bucket List with a few things I really hope to do this summer. I've picked things that I can definitely do and nothing too unrealistic, but they're all things I want to do over the next few months. 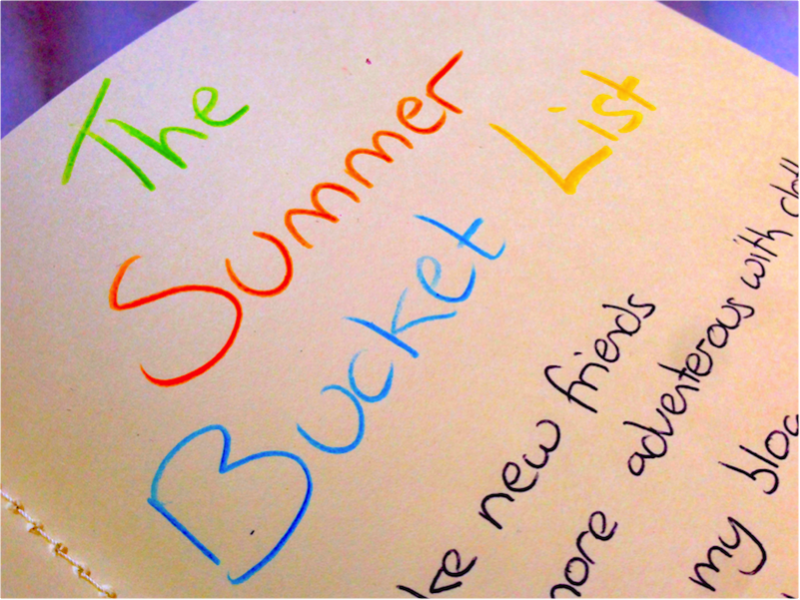 I'd love to hear what's on your bucket list for summer. Be more adventurous with clothes. Visit the beach with my best friend. Visits more places in the UK. Get stupidly drunk with my friends. Meet up with Uni friends. The UK really has some lovely places, you don't need to go abroad to have a good holiday. I'd love to meet bloggers and chat with them about everything blogging related! You've got some brilliant ideas there! I'm so lucky I don't have to start my dissertation for another year (go masters students!). I have always wanted to have a picnic though. It might be doable! Ants in my jam sandwiches though? That might put me off haha! I hope I can get them done! I wish I didn't have to start my dissertation, Im so to looking forward to it. But Im couldn't imagine doing a masters! You should definitely have a picnic though, just keep all the ants away! I need to do a life Bucket List but I don't even know where to start! A summer ones quite nice as I always have loads of plans for summer and never end up doing them, so having a bucket list kind of gives me a list to check of. I love this post it is so positive! I share so many of these goals on your list! 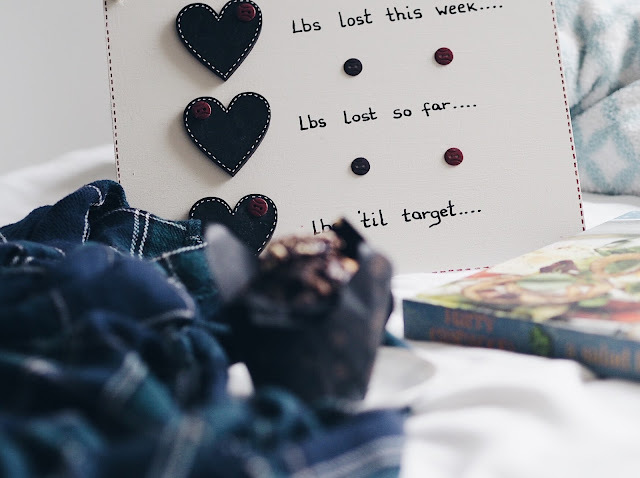 Great post and love you blog! !